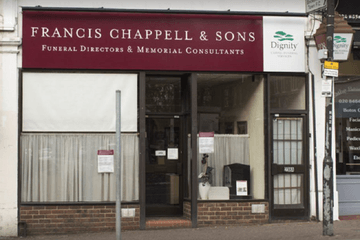 Compare funeral directors in Bromley and read verified reviews on the UK’s online funeral resource. 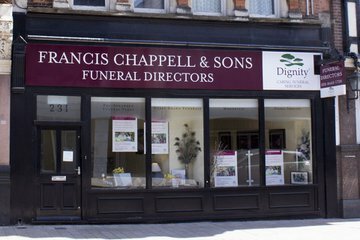 Use Funeral Zone Listings to find local funeral directors in Bromley that meet your specific needs. You can organise the search results by ‘best rated’, 'nearest' or ‘most reviewed’. There is also a handy Google Maps feature so you can see exactly where each funeral home is in relation to each other. 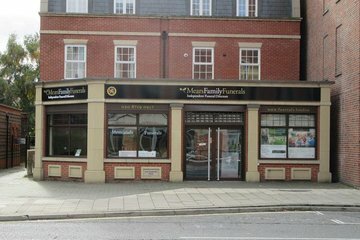 Mears Family Funerals Bromley provided an excellent level of service. They were emphatic and professional throughout. There is absolutely no doubt in my mind that Sylvia Mears's facilitation of all the funeral arrangements and conditions etc. etc. etc. was the biggest, wisest and most sensitive support I've had since my partner, Allan Daniels, passed away on the 8th August 2018. There are not enough words to describe the magnitude of her empathic skills and sincere willingness to help in any kind of way. The rest of the team were absolutely marvellous as well - Yvonne at the stonemasons, Allan the man "with top hat", Geoff from the West Wickham branch. The celebrant that Sylvia engaged on my behalf, May Andrews, was fantastic and the perfect person for the job of officiating the service. 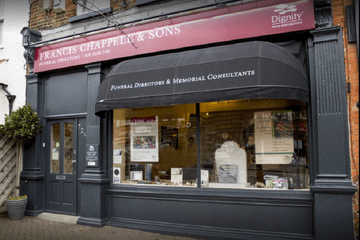 In short, every detail was catered for as part of an efficient and adaptable package, and I would have absolutely no hesitation in reccomending as funeral directors of first choice and of the highest calibre. From beginning to end we cannot thank Mears enough for all they did with helping us at this difficult time. 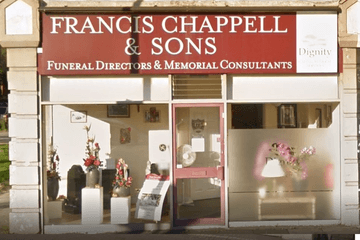 The first time we met and talked everything through we straight away felt comfortable and knew this was the right funeral directors for us, the care and compassion shown was fantastic and communication on all parts was equally the same. On the day we would like to especially send a massive thank you to Alan and his team who made sure we was all well looked after and that everything went as smooth as possible again showing the same care and compassion we have received throughout this journey. We as a family cannot thank you enough for all you have done and thank you for providing us with a perfect send off for our wonderful Mum/Grandma. Many Thanks, Doreen Alcock’s family.